 The 38th Shetland Folk Festival shall be held between Thursday 3rd and Sunday 6th May 2018. Confirmed acts include Shooglenifty, Cajun Country Revival, Siobhan Miller, Calan, Ho-Ro, and more, with many more still to be announced. For all of the details including days and venue splits please see the line-up page. Tickets are on sale, with prices dependent on event.